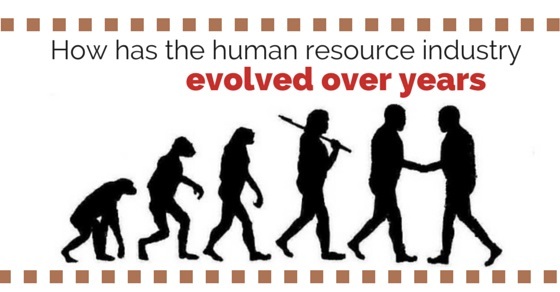 How has Human Resources Industry Evolved Over The Years? With a zillion inventions, numerous discoveries and countless efforts towards the betterment of existing products, the human race has witnessed decades of improvement. 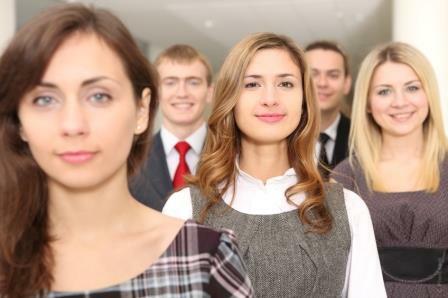 The success of any organization crucially depends on the quality of its employees. Similarly, the quality of a company’s employees majorly depends on the recruiting body they have to surpass before securing the job. Yes, rightly guessed! It’s the Human Resource industry we shall be talking about. From a department simply taking job applications to one which has come up as an internal consulting organization to address the most compelling challenges, the HR industry has undergone a multitude of changes. The section to follow will take you through a journey, the HR industry has travelled over the myriad of years we leave behind us. The middle ages and colonial times, which predominantly constituted of workers like craftsmen and basket weavers too, had arrangements for human capital management. With the advent of industrial revolution during the 18th century, there came a dire need for factories and manufacturing firms to hire and train thousands of workers at a rapid pace. Employees had to work for nearly 2/3rd of a day and seven days a week. However, the employers and factory owners realized that satisfied workers worked with better efficacy. Subsequently, they started introducing programs to meet the basic requirements of every worker. This was the same time, when federal and state governments all across the globe began to regulate the work conditions. The Employment-at-will doctrine and the yellow-dog contracts that allowed recruiters to chuck employees out at will, created a massive unrest during the 20th century. These rules created numerous prohibitions for the employees to participate in any union activity. Consequently, the lack of manpower and regular strikes, pushed a multitude of companies over the globe to look after the administration related activities pertaining to the workers in a firm. Personnel departments were formed to resolve the differences between the unions (which were quite prevalent then) and the management. 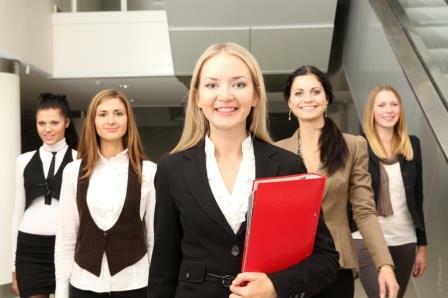 A personnel manager was made responsible for keeping a track of employee attendance, implementation of health, safety and security norms, worker-dispute management and to ensure coherence between the workers in the organization. The latter part of the 20th century saw the tides changing for the personnel management departments. These years paved the way for plentiful theories, which found their emergence based on the new behavioral perspective. Elton Mayo’s Hawthorne studies debunking Taylor’s scientific management approach towards increase in productivity, McGregor’s theory X & theory Y and Alderfer’s ERG theory were some which became quite prominent. There were major twists and changes in the approach from personnel management to human resource management. A major enhancement took place in the recruitment and skill-based training of the workforce, which had a direct bearing on the company’s business. A number of benefits were introduced to motivate the employees. These were abundant, right from free holidays and creating social bonding between the workforce to entitlements and perks for every worker. With the introduction of performance related wages and employee stock options, the wage and salary administering department became more complex and strict. Towards the end of the century, the evolution of the HR industry took a new turn. With economies getting global, increased free market across the globe and proliferation of technology and knowledge based sectors, the human resources emerged as an industry with profound significance from one with an obscure role, a century ago. The workforce transformed into ‘assets‘ and a valuable source to maintain a competitive edge in the global market. Today, the thrust of this industry lies in the efforts to align individual objectives with that of the company/organization and act as a mere facilitator to promote an active participative attitude amongst the workers. The changes that burgeoned during this phase are quite significant. Increased trust and reliance on performance based short-term contracts rather than the long ones. New dimensions to the training and development of employees by motivating the growth of innovation and creativity. Performance and talent management majorly displaced and substituted performance based appraisals. Efforts were made to enrich the work experience which fostered innovation and growth. The above discussion clearly illustrates the way in which the human resource industry has evolved and developed over the years. Many changes took place, but with a common effort every time- an effort towards utilizing an employee’s potential is the most efficacious way. Owing to these changes, we observe the efficiency with which an HR department recruits candidates and nurtures them to ensure their personal as well as the company’s overall growth.